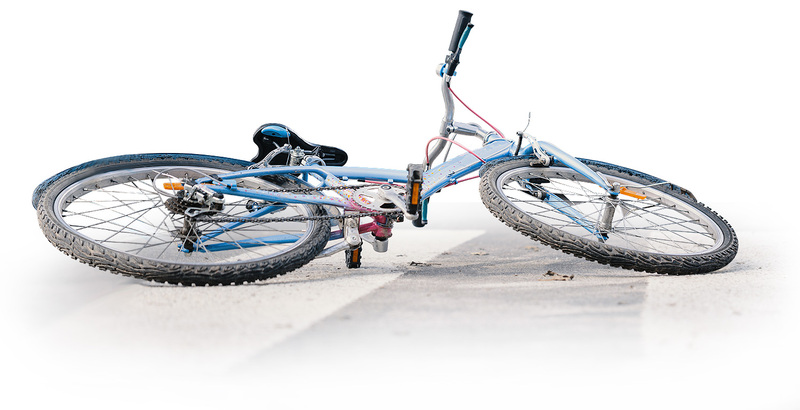 Lynchburg Bike Accident Lawyer | Personal Injury | Randall J. Trost, P.C. Bicycling is a popular and enjoyable activity to take in the scenery while getting a great workout. People from around the country come to Virginia each year to enjoy it’s bicycle- friendly trails, which range from rugged mountain biking routes to family-friendly trails. While bicycling through our beautiful state is fun, it can also be dangerous. Each year there are numerous accidents in which bicycles collide with vehicles, pedestrians, and other bicycles. If you were injured in a bicycle accident due to the negligence of another, our experienced Virginia Bike Injury Lawyers are here to help you get the maximum compensation for your injuries. From the moment your schedule your free initial consultation, we will begin work collecting detailed evidence, including police reports, witness statements, accident scene reconstruction, and whatever else is necessary to strengthen your case.